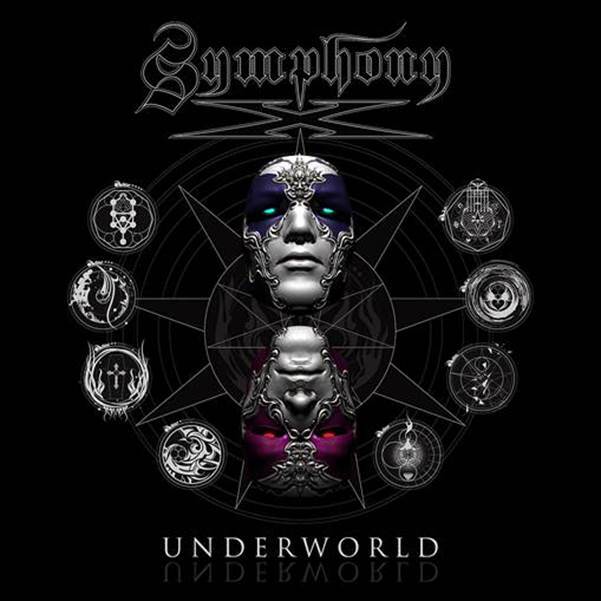 Well, there you have it, the long-awaited Symphony X album will be out in July via Nuclear Blast Records. The album titled “Underworld” is the 9th release by the progressive Metallers hailing from New Jersey. Moreover, the band revealed the album cover art and the track listing. ”This new one is about the song, really crafting each one on its own, to be as strong as it could be[…]Every element added was in service of the song, so the album flows and becomes a total listening experience from start to finish[…]It speeds up here and then it dips down here. It all makes sense together, it all works together and it all flows together[…]there’s a theme that carries through, without it being storytelling[…]the goal was to find something a little dark but with emotional content[…]” says Michael Romeo about the album (read the whole thing here).